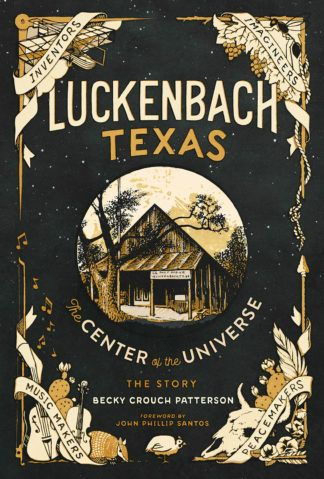 “Braiding strands of earthen insight with uproarious storytelling, Texas Hill Country legendary author Becky Patterson recreates the history of the Steiler Hill Ranch in twenty-four anecdotal chapters interspersed with original artwork. The result is a mixture of memoir and montage, treasure chest and tableau vivant of a world that’s beautiful, brash, and wonderfully heartbreaking. Patterson — the daughter of Texas folk hero and self-proclaimed mayor of Luckenbach, Hondo Crouch — has big shoes to fill and she does so successfully in this colorful collection of Hill Country and Texas ranch vignettes. 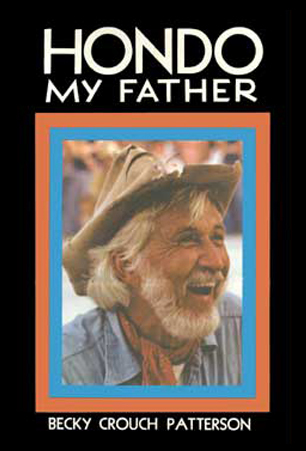 Foreman and general cowboy guru Raymond Kuhlmann tells stories of the Goat King and German drinking songs, the buzzard traps and Mexican corridos that filled the nighttime pastures. 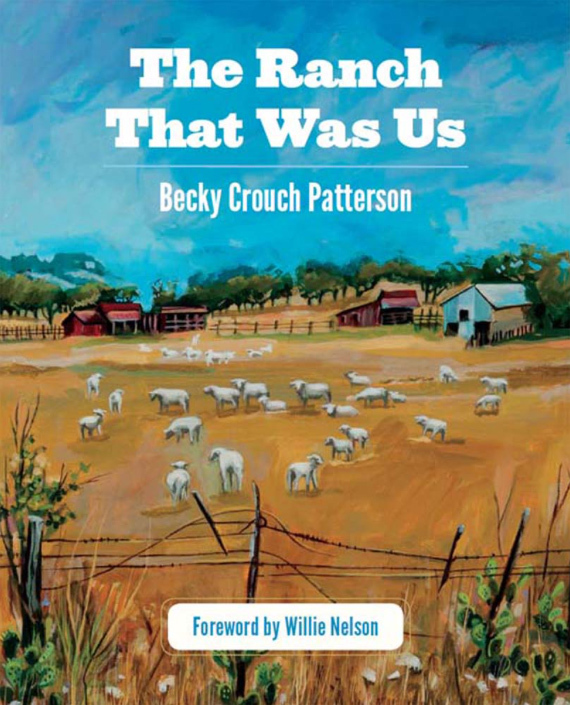 First-person accounts and vivid historical narratives evoke the ranch’s past, overlaid with Patterson’s breathless personal histories of afternoons spent rescuing a doe in a nightgown, or saving a porcupine from a pack of dogs.